Little Sis and I offered you some easy Roasted Butternut Squash Soup a couple of years ago. I wanted to take it to a women’s group for which I offered to bring soup and decided that I wanted something with some protein as we were pairing it with bread and salad. I also thought that some roasted garlic would enhance the experience as well, so…. cashews and garlic are part of the adapted version. It got rave reviews. Now for the caveat…. Apparently roasted onion, squash and cashews can be a potent digestive combo for some who are inclined towards affecting greenhouse gas levels in a rather socially unacceptable way. Will I eat this soup again? Indeed. I will do a little math, figure out where I have to be in about 20 hours after eating it and adjust accordingly. Will I ever let my husband eat it again? Indeed NOT! 🙂 Luckily he has many fine qualities, so if he eats some of the leftover soup I will forgive him. 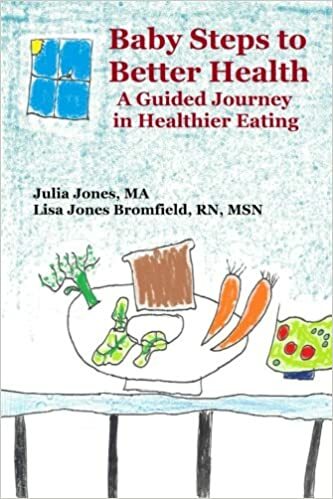 So let your digestion guide you, but I promise you won’t regret trying this soup! The recipe is for 2 butternut squash and of course size will vary so add stock a cup at a time and see what you think of flavor / consistency. 2 butternut squash – cut in half lengthwise and seeds scraped out. 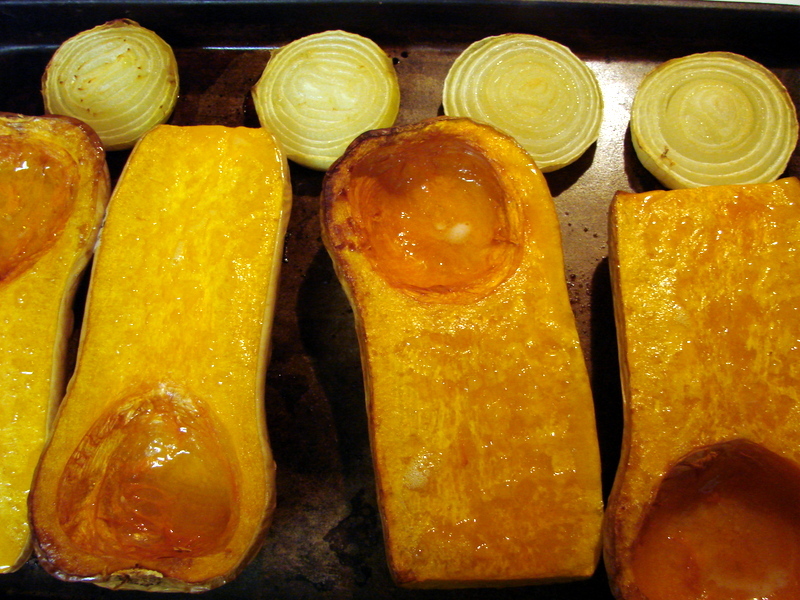 Roast the squash, onion and garlic at 400 degrees for 40 – 60 minutes or until tender. Remove the garlic at about 20 minutes and peel when cool. Once everything is tender, remove from oven and let cool so you can handle a bit to scoop the squash out of the skin. I heated the apples in the microwave to soften them, but you could probably roast them for the last 10 minutes or so as well! Place batches of all the ingredients in a power blender or into a pot with a stick blender. Make sure you put some liquid in each batch of the blender to help it go.Pour back into a pot and stir. Warm if necessary and serve. Your taste buds will love you for this one! – caveat and all. Caveat is a nice polite word for it, don’t you think? 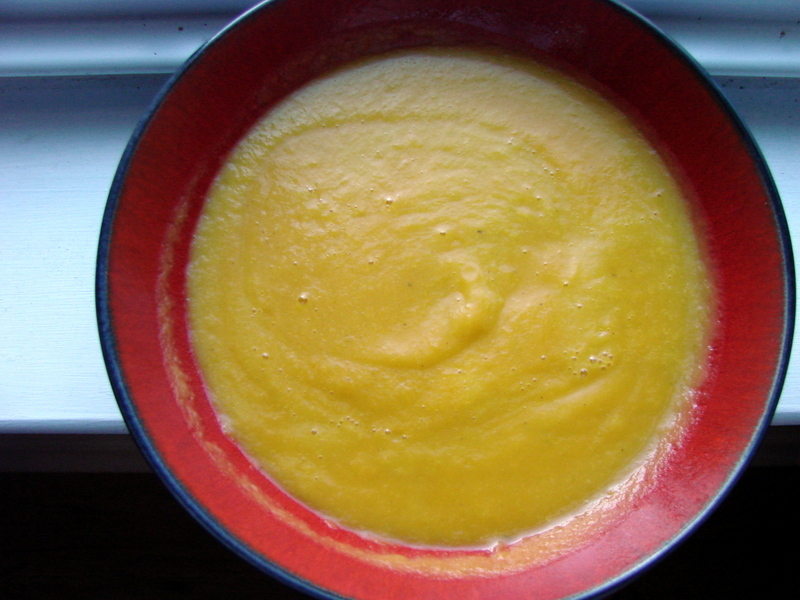 Your Butternut Squash Soup sounds delicious. Love the addition of the cashews and the apples. Thank you for sharing with the Hearth and Soul Hop.